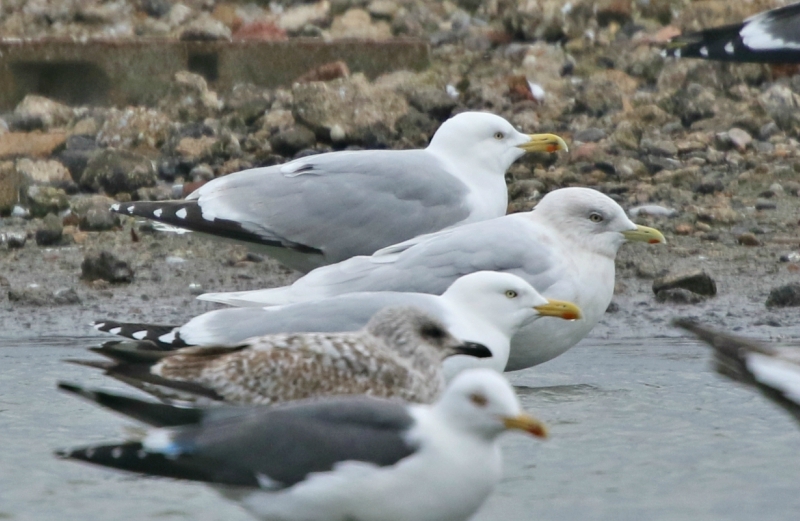 Walking up towards the outfall, the settling ponds on the right were full of gulls too and included two yellow ringed 2nd-winter Herring Gulls with a code 'Y:...' which will have been ringed at Rufforth tip in the last year or so. 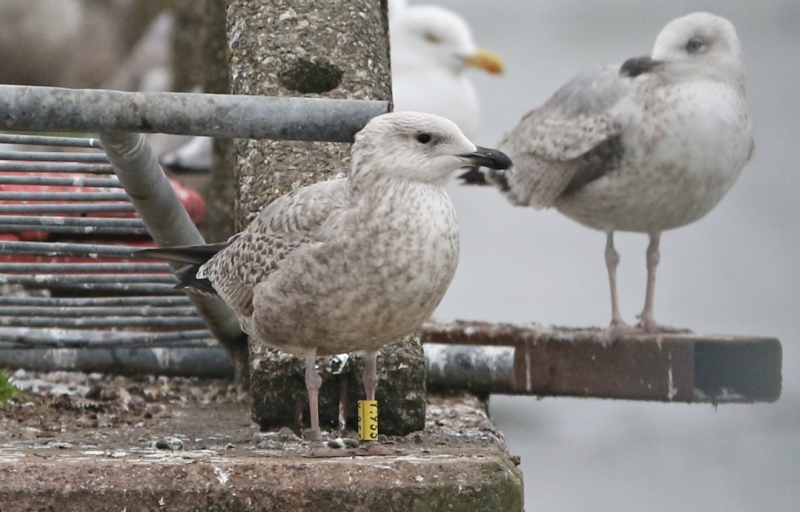 And so that was that with Creekmouth - easily the best visit I've had there and it just shows what London can produce with a bit of weather and diligence. We headed east from here, and after a quick Tesco pit stop, poked our noses in at Rainham to see if we could do a quick job on the White-fronted Geese. 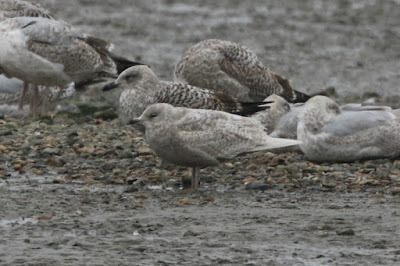 We couldn't find them, though there were 3 Ringed Plover and an Avocet in Aveley Bay. We decided against a visitor centre riverwatch and so headed south over the Dartford Crossing, and within minutes had pulled up in Crayford. 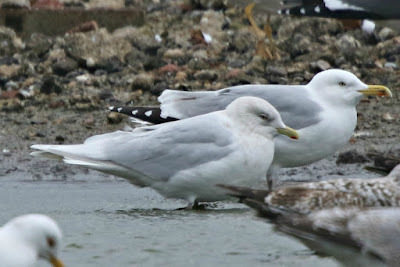 There were good numbers of gulls milling around the area, and the first stop was the wasteground at Jolly Farmers. 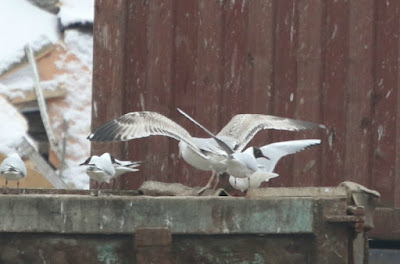 This is a nice area to get close to gulls and get some rings, and so that was my plan. 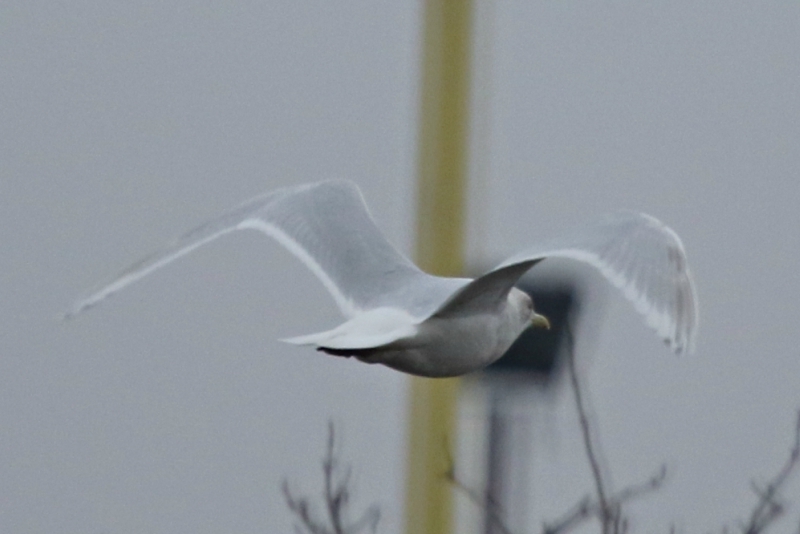 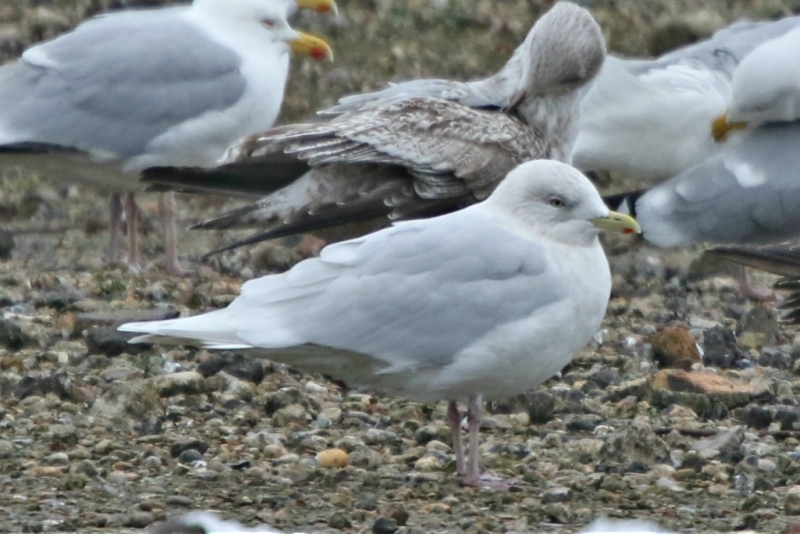 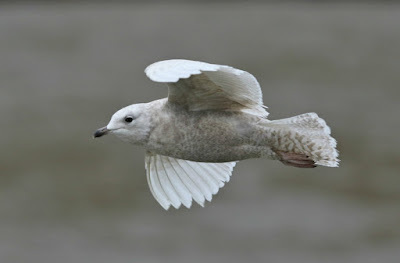 Andy L pulled up, and just as he had done so I picked up an adult Iceland Gull - and shouted as such, as this was believe it or not my first ever adult white-winged gull in London! 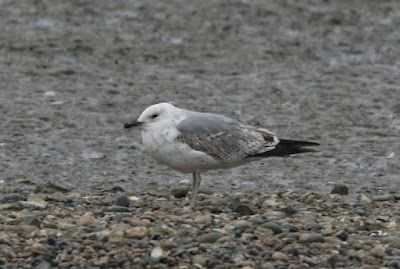 And it was Dante's first adult ever too, so the four of us got to work with a papping session. 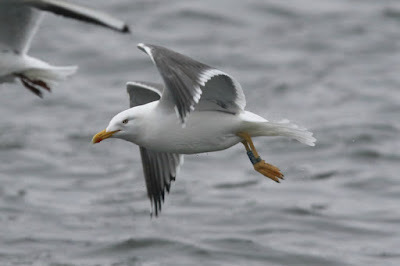 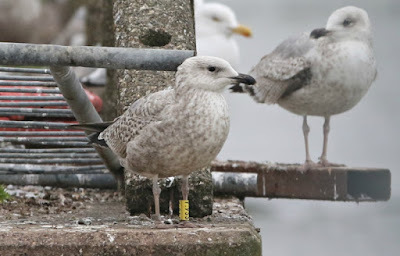 adult Lesser Black-backed Gull Southmere, Thamesmead, London 18th March 2018 - ringed as a chick on Langli, Varde, Denmark on 3rd July 2010; I saw it in Thamesmead on 4th February 2012 and it was seen at Rymer, Suffolk on 27th February 2016, as well as now back on Langli as a breeding adult. 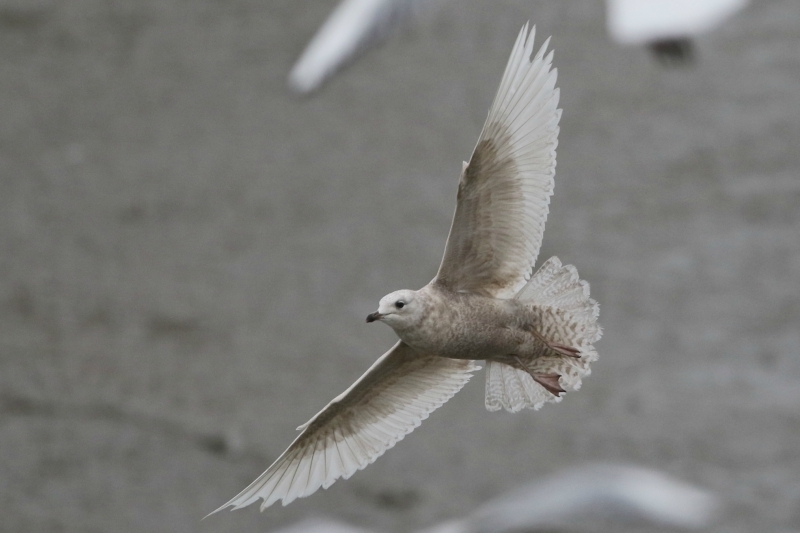 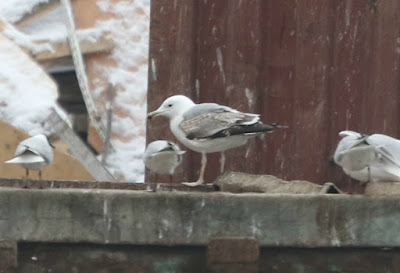 So in summary, it was a pretty good day of London's gulls - possibly the best with an adult-type Kumlien's Gull, two juvenile Iceland Gulls, three Caspian Gulls, four Yellow-legged Gulls and four Mediterranean Gulls. Remarkable what a bit of searching in good old London town produces.